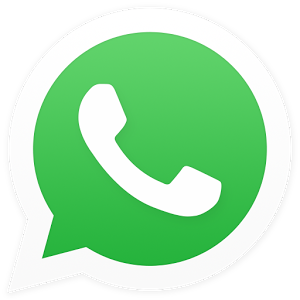 WhatsApp Messenger is a Smartphone messenger available for Android and ios ( iphone ) .smartphones. WhatsApp uses your 3G or WiFi (when available) to message with friends and family. Switch from SMS to WhatsApp to send and receive messages, photos, video, and audio messages.